Is there a better way to draw attention to your gorgeous neckline or cap off an already perfect outfit than with a beautiful necklace? 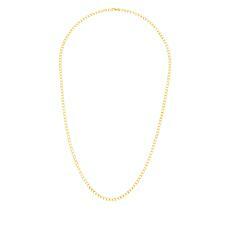 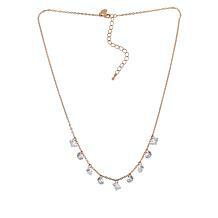 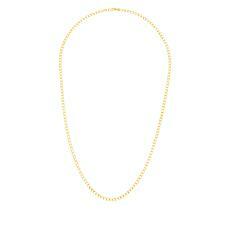 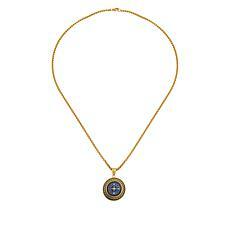 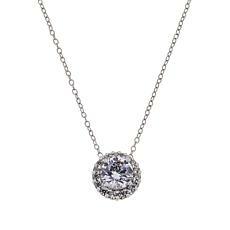 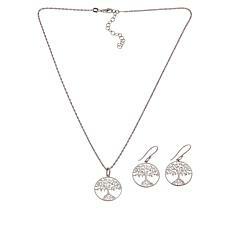 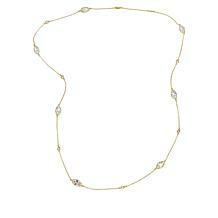 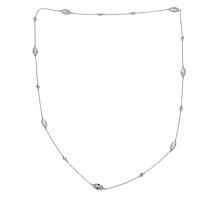 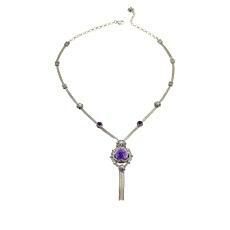 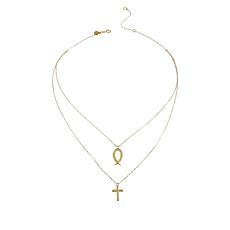 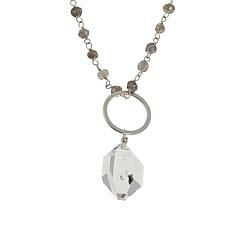 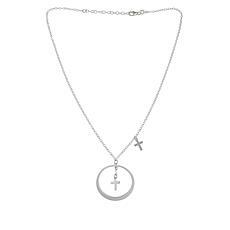 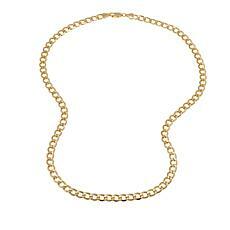 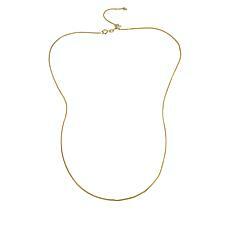 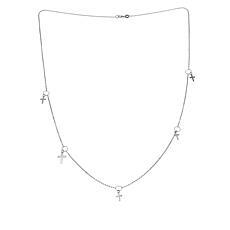 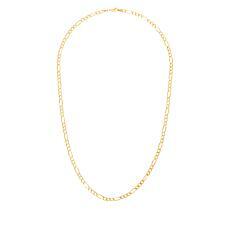 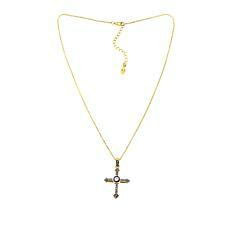 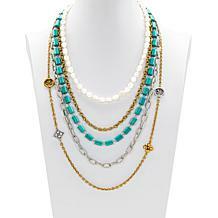 Though the idea of a women’s necklace is simple enough, these pieces of jewelry are a staple accessory for a reason. From divine chains to chokers and collars, necklaces are the perfect way to turn heads or add a new flavor to your favorite dress or playful top. 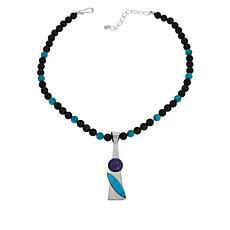 No matter your neck type, you can find the ideal accompaniment to complement your outfit while showing off some personal style. 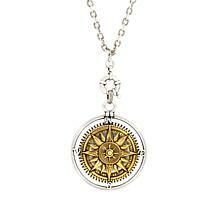 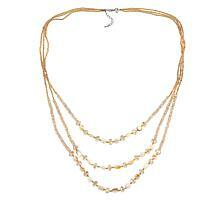 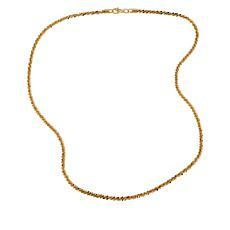 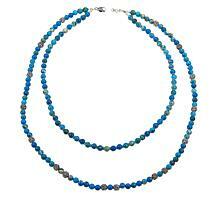 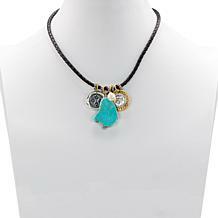 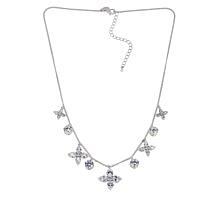 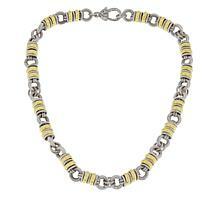 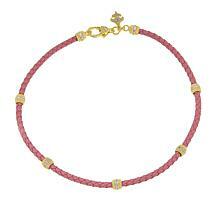 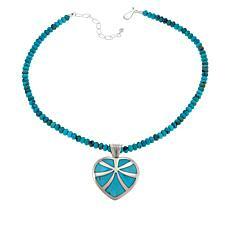 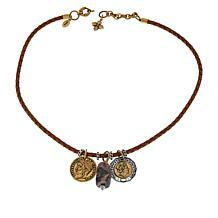 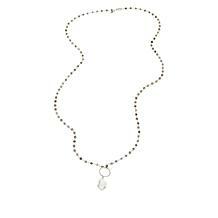 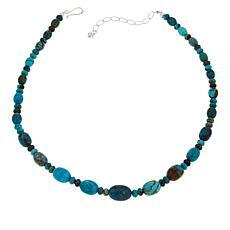 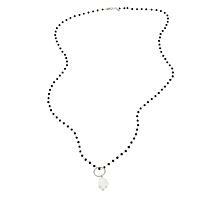 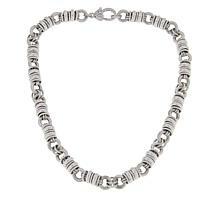 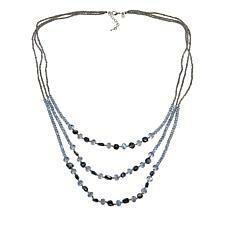 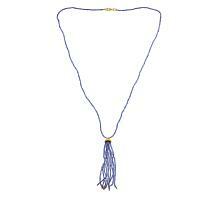 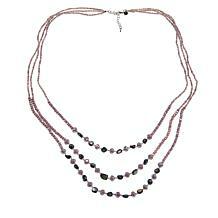 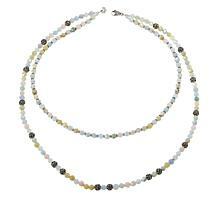 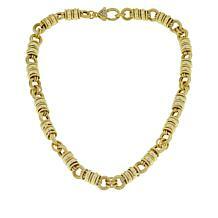 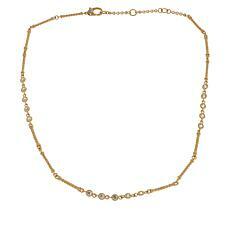 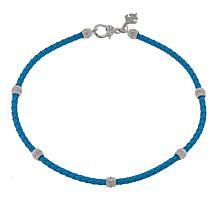 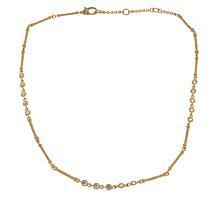 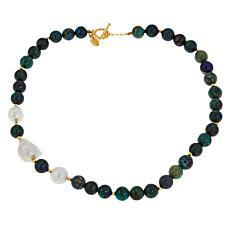 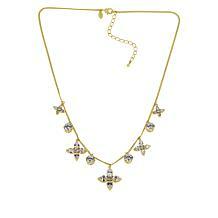 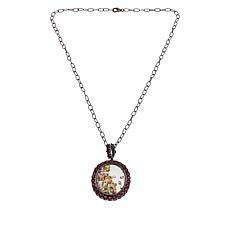 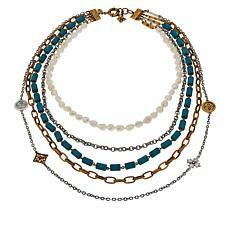 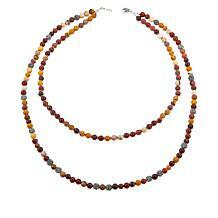 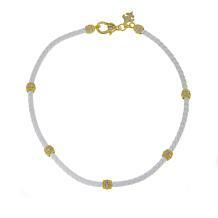 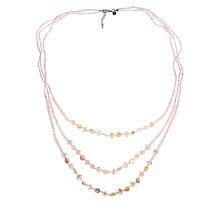 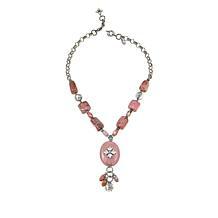 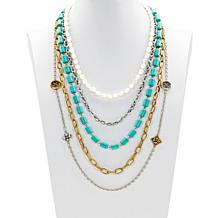 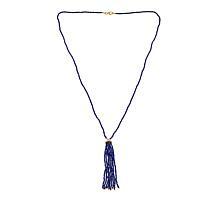 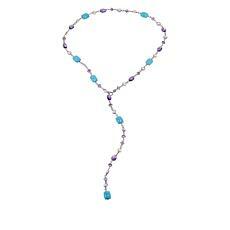 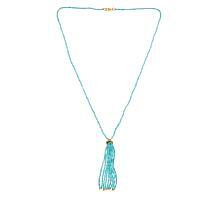 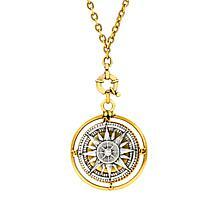 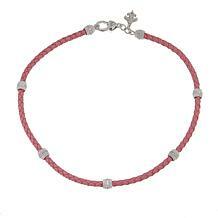 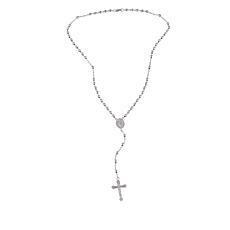 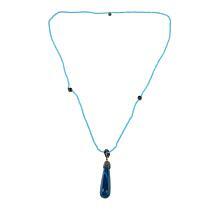 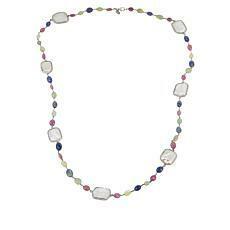 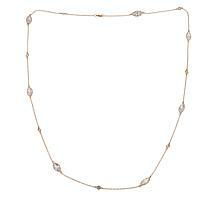 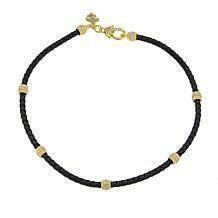 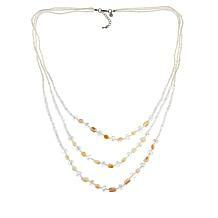 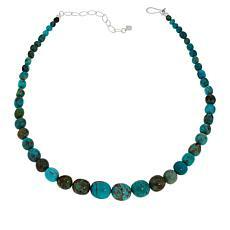 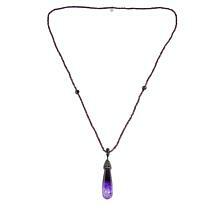 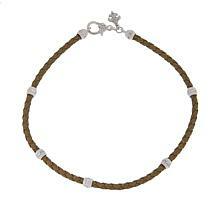 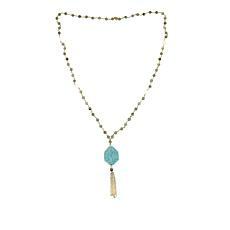 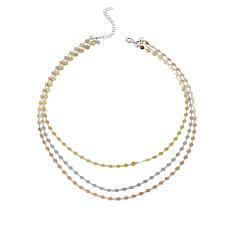 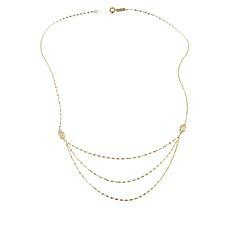 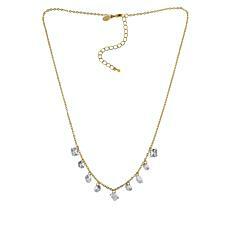 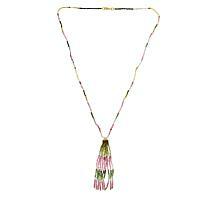 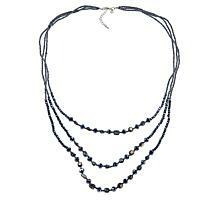 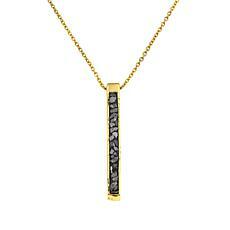 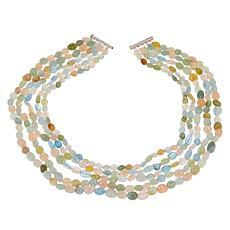 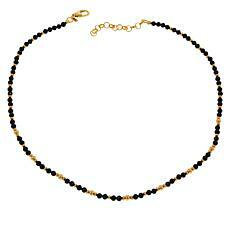 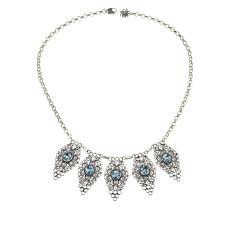 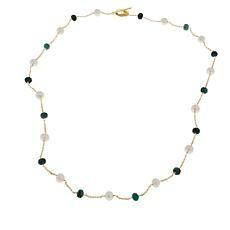 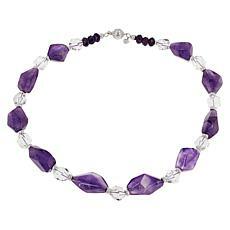 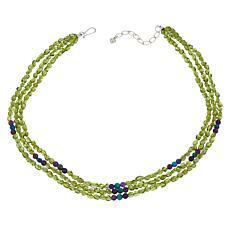 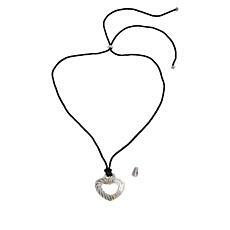 Many styles are available, including beaded, chain, statement, drop, and strand necklaces for women. 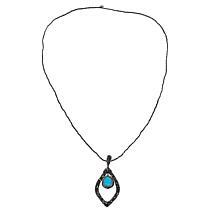 For example, you can pick out a leather choker to add some pop to an otherwise casual outfit or discover your dream princess or matinee necklace — which of course doubles as an excuse to enjoy a night out on the town. 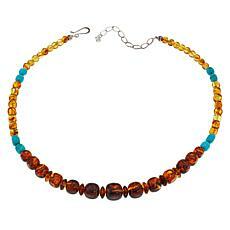 If you’re shopping for a special gift, consider the recipient’s tastes and neck type. 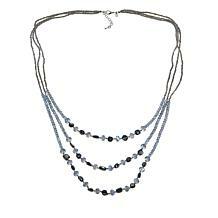 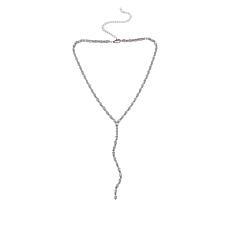 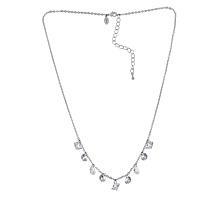 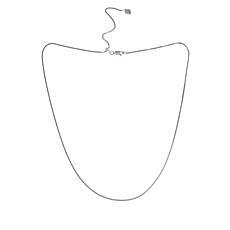 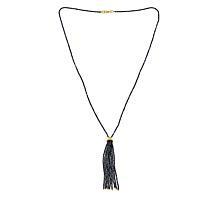 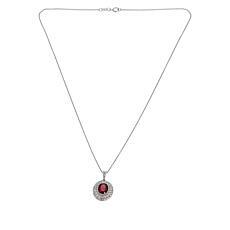 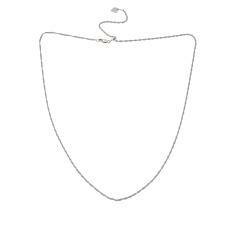 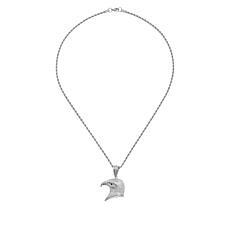 For instance, a beautiful strand necklace can give any wearer a swan-like elegance, and a simple collar necklace can accentuate the natural beauty of a woman’s long neck. 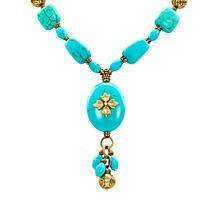 Regardless of your shopping needs, you can find a solution on HSN.